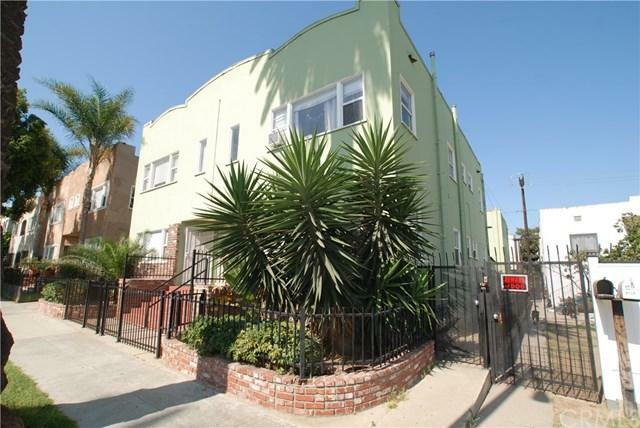 This large 4 unit plus 1 non-conforming, apartment complex, has three 2 bed, 1.5 bath apartments and two 2 bed, 1 bath apartments. 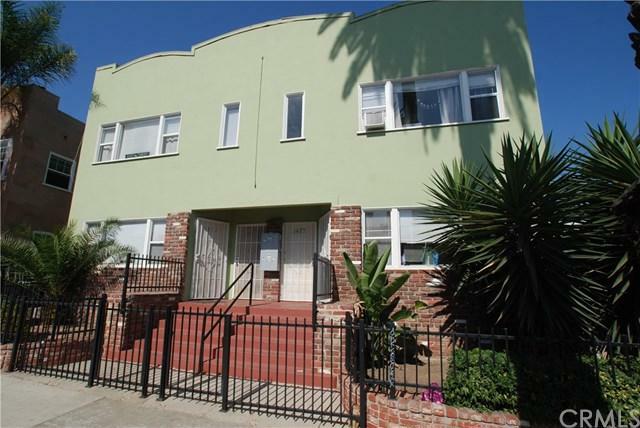 All units have laminate wood flooring, newer windows. 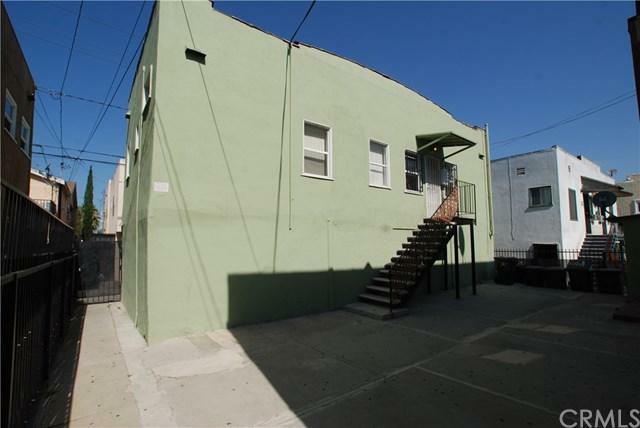 There are 5 garages off the alley, divided between all 5 units. Common area and a basement laundry room. Property is gated front and back for privacy/security. New wrought iron fences install a year ago. 4 apartments in the front building and 1 apartment over the garages at the rear of the property. Front downstairs units have floor heaters and the other units have wall heaters. 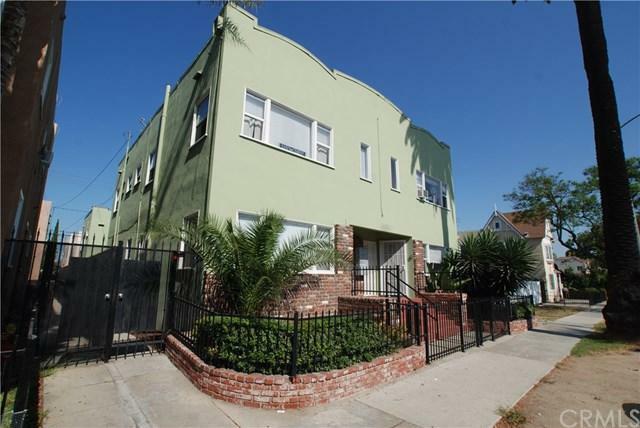 Sold by Anthony Walker of Buckingham Investments, Inc.